Grocon are the final parties left bidding for the development rights to Sydney’s $1 billion Central Barangaroo precinct. 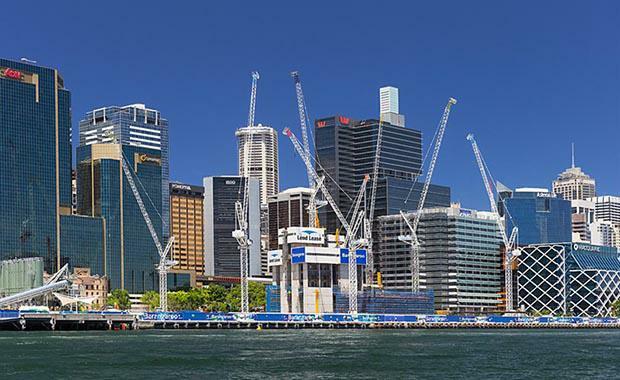 The Australian, the state-run Barangaroo Delivery Authority announced the superannuation property giant, Cbus Property, had withdrawn its bid to the development rights. The development of the three hectare parcel fronting Sydney Harbour, will comprise of apartments, commercial spaces and civic spaces. Frasers Property Australia withdrew last month to focus on the amalgamation of its business with Australand. The project will house 120,000 square metre mixed-use space, with a high residential component as the most likely outcome. Business Design Australia (BDA) is also looking for cultural and community offerings. The Australian revealed earlier this month, that Grocon had plans to team up with Google in its bid to develop the precinct. Google has short-listed Grocon’s Central Barangaroo proposal as its future headquarters. It is in the market for up to 60,000 square metres of office space with the potential to grow to about 100,000 square metres. Lend Lease and Mirvac are opting for a higher proportion of apartments rather than office spaces.